World's #1 Free Web Hosting! Purely Linux cPanel Based Free Web Hosting included with all Standard Hosting Features. Hostpoco is a newly formed organization that works on the basis of "No Profit-No Loss". 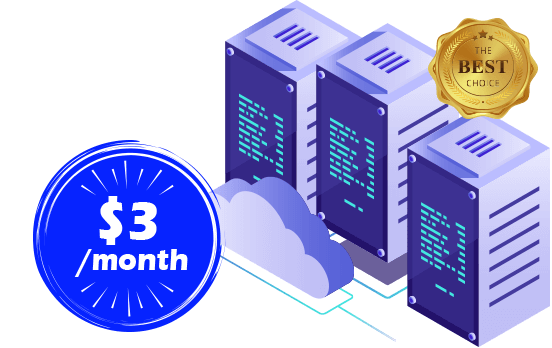 Our intention is to work against traditional hosting firms who are charging more than the expectation against small requirements of begineers and indirectly help clients to save their money. 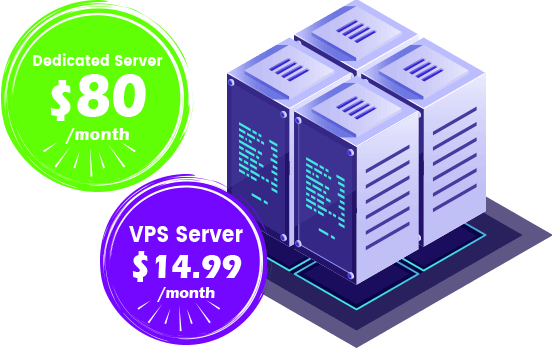 Hostpoco is offering half dollar per month web hosting services along with the free Lifetime web hosting for our clients. 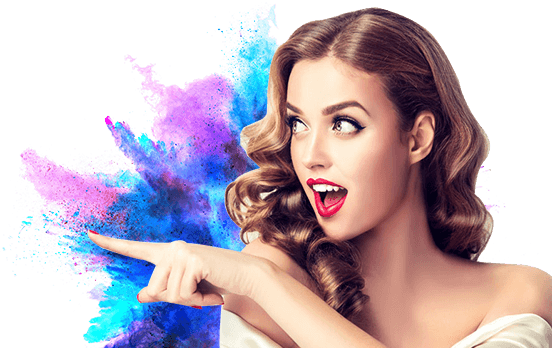 Also we deal with feature packed hosting services products range under famous hosting catogories Shared HDD/SSD Hosting, Reseller Hosting, VPS Hosting, Dedicated Hosting, Domain Registration, SEO, Web Designing, Logo Designing & SSL certificate Services. As per recent updates SSL is compulsary for all website and we are offering it as an free with all our hosting plans. Hostpoco committed to migrate existing sites from previous hosting provider to our server once you signed up for our services. Why Host Poco is So Good? Hostpoco Offeres freedome to Setup Private Nameservers for websites. Client can choose Privacy protection for domain registration for privacy purpose. Hostpoco Offers 24x7x365 Live Chat And Ticket Support. Hostpoco Offers Reputed Dedicated IP's With Our Hosting plans. Free Virus Scanner helps Clients to scan their contents against possibility of malware. Clients can upgrade/downgrade their hosting plan easily through their client area. Ready for Lifelong Free Hosting with Host Poco? Lets take a look at Testimonials of our valuable Clients..What our customers have to say about us . Great hosting. Excellent prices. I have never had any trouble with the hosting of Hostpoco.com. Support is there at your service 24/7. When needed, the Hostpoco techs have walked me through the steps and resolved the issue at hand. Fast, efficient and there for you.! I Had bought Free Hosting plans with Hostpoco.com. I was completely new to have a website and free hosting featured impressed me. Whenever I have questions, I'm able to get answers through their web chat or ticket. I like the service and options. I have recently switched my website's hosting from previous hosting provider to Hostpoco.com due to frequest outages and poor quality of customer service. Hostpoco has been a great choice. 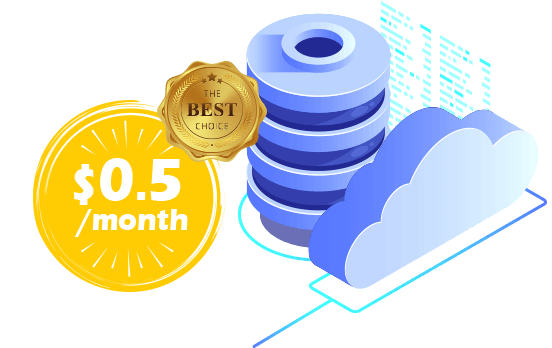 It was easy to migrate my site with available customer support with free migration service, so overall best customer support with low cost hosting prices. The Client Area of Hostpoco is very clean and decent. Also features offered with Hostpoco are extra ordinary and helpful for the peoples who are new in the world wide web.